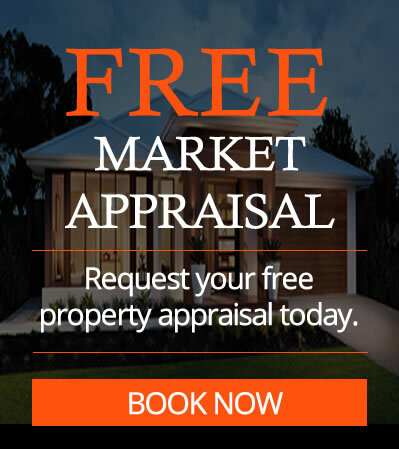 Marc Matthews is a name widely recognised and respected when Peninsula Real Estate is spoken about. Honesty, professionalism, integrity and a long time proven performer over 23 years simply cannot be overlooked. The nature of Real Estate is peaks and troughs, so for Marc to be considered a Top Line agent for over two decades is a credit to his longevity. Marc has been a ‘hands-on’ Director of 3 Award winning offices and unlike Franchised agencies, Marc Matthews & Associates independent status means the savings go direct to our Vendors and not a head office. Experience is a must when choosing the right agent. Potential vendors need an agent who has seen all varying markets and is ahead of the market place. Results clearly show Marc regularly exceeds vendor expectation, using cutting edge marketing and superior negotiation skills. As a trainer and mentor Marc has developed many competitors correctly and ethically, something he prides his training on. Honesty and ethics rank high on Marc’s moral compass. 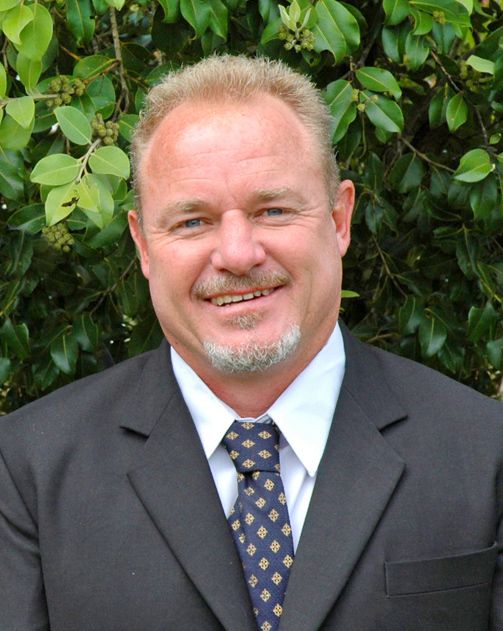 Outside of Real Estate Marc Matthews is a passionate supporter of his community. 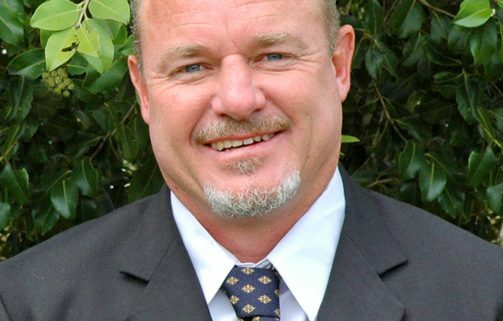 Marc has run many Charity Auctions both locally and in the city for various causes and has been a major sponsor of Local and International Rugby League, Local Surfing Associations, Local Surf Clubs and local Cricket and Netball. Over the past 9 years, Marc has been a First Grade Rugby League Coach in the Central Coast competition, steering 2 of his 3 sides to Grand Finals. He has coached both Under 18s & 1st Grade Central Coast Representative sides. A career highlight was being chosen to coach a travelling Canadian Side in both Canada and Hawaii in 2017, both with great success. Also a passionate surfer when time permits, Marc can be found at his home break of MacMasters Beach, the perfect getaway for a busy man. A popular member of our community, but a real leader in the local Real Estate industry.